This Slow Cooker Bacon Potato Corn Chowder is made so fast using your crock pot and is so tasty. 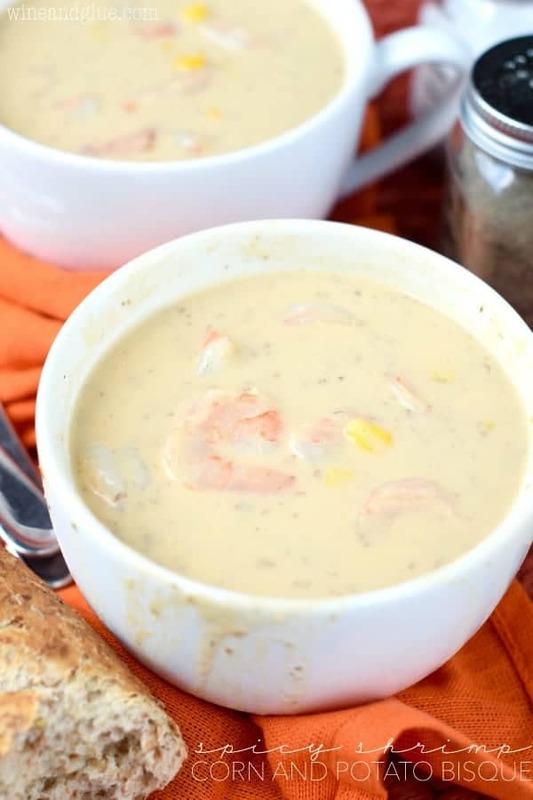 A creamy corn chowder recipe that is delicious and could easily be made vegetarian by just skipping the bacon. 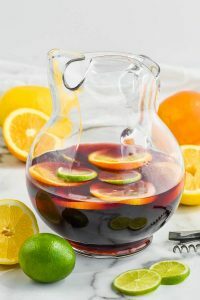 You can switch this up by using fresh corn in the summer instead of frozen. 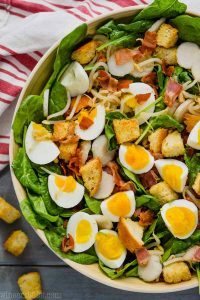 This three ingredient beer bread and this easy side salad would be perfect on the side. If you are looking to make a whole meal out of these slow cooker bbq honey chicken drumsticks, this recipe for corn chowder is great to go with it! 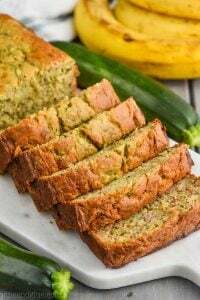 I’m so proud to be working with the Iowa Corn Board to to bring you this delicious recipe and these amazing stories of some amazing farmers! Thank you for supporting the brands that make Wine & Glue possible. Last month I had the great good fortune to go to Iowa with Iowa Corn and learn about the lives of corn farmers. This was the third time I’ve gone on an agriculture trip and been able to talk to farmers about their lives and what drives them and yet again I walked away feeling humbled by their passion for life. I think for a lot of people, myself included, when we think of agriculture, we think of it in terms of big corporations. I have no idea where that idea came from, but I certainly think it is there. And yet when you meet with a farmer, you realize that they aren’t doing this job because it is going to make them rich. They are doing it because they truly love it, believe in it, and it is a way of life that is passed down from generation to generation. Both of the farming families that we met with got choked up when they talked about the great responsibility they feel to maintain this way of life for generations to come. I think my biggest take away from this trip was that because of the intense responsibility they feel, sustainability is first and foremost on their minds every single day. They talked about the need to be up on the latest technology not just to improve farming for them, but to maintain their land and take care of the environment for generations to come. They are regularly talking to their peers, reading research, and attending the university to take extension courses. For example, they talked about how in the past a black field in the fall and winter was a sign of a harvest well done. It was a point of pride. And now all of the farmers are planting cover crops. Something that will protect the soil from wind and water erosion and will keep the soil active with something growing in it. They talked about how vital GMOs have been to growing corn because they were able to develop corn that’s roots kills off bugs – an organism with a very different system than you and I have – so now they are able to use less pesticides. They’ve also been able to develop corn that needs less water so now most farmers in Iowa don’t need to irrigate their fields. One of the farmers told us that he has 100% faith in GMO’s. He said if he didn’t he wouldn’t feed them to his own family. My mind was a little blown. Side note, we met with an amazing nutritionist from the Iowa State University, Dr. Ruth MacDonald, and if you are totally confused about GMOs (I know I was), I would check out some of the resources that she recommends. There is a lot of information out there and it’s easy to get overwhelmed. I would start with GMOAnswers and The Center for Food Integrity. It was amazing to hear the Blairs (the farmers who are responsible for that rascally little calf you see above who got out) talk about how they really feel the full cycle of the environment on their farm. 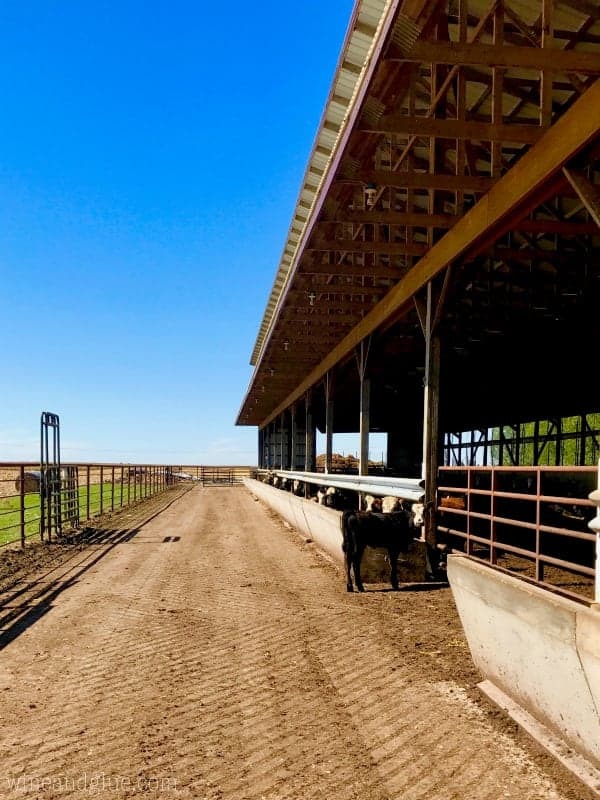 They grow the corn which then gets sold off and they end up buying some of it back to feed their live stock who then create the fertilizer which they use to fertilize the corn fields. And they are there at each step of the way making sure that each part is the best for the environment. Farmers are totally invested in the stability of our environment. Not only that, but they want to grow something and stand behind something they really believe in. 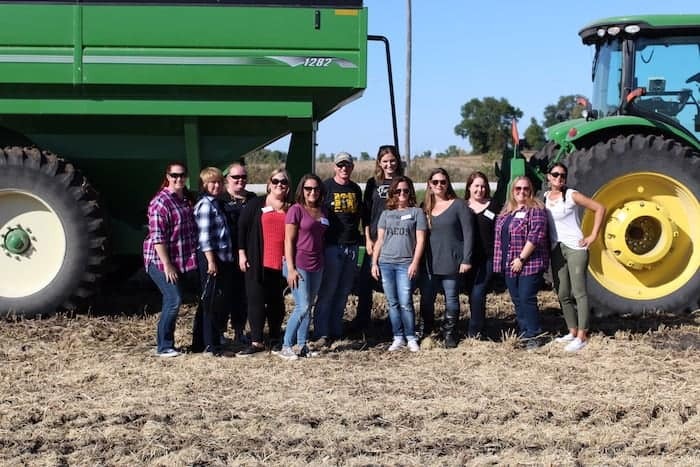 We learned both from the farmers and from the American Lung Association about the benefits of using corn as a source of fuel. We heard all about how it burns cleaner than gasoline and is better for the environment. When I asked what we are going to hear in response to this issue of ethanol fueled cars from our readers, they said probably that they are taking away from the global food supply. 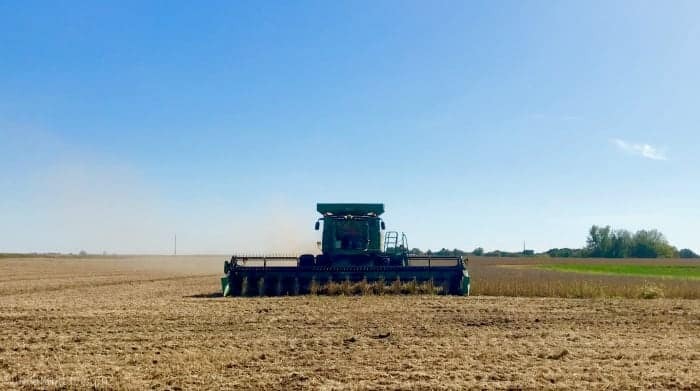 CEO of the Iowa Corn Growers Association, Craig Floss, said that that’s just not happening, that if anything there is an over abundance of corn. 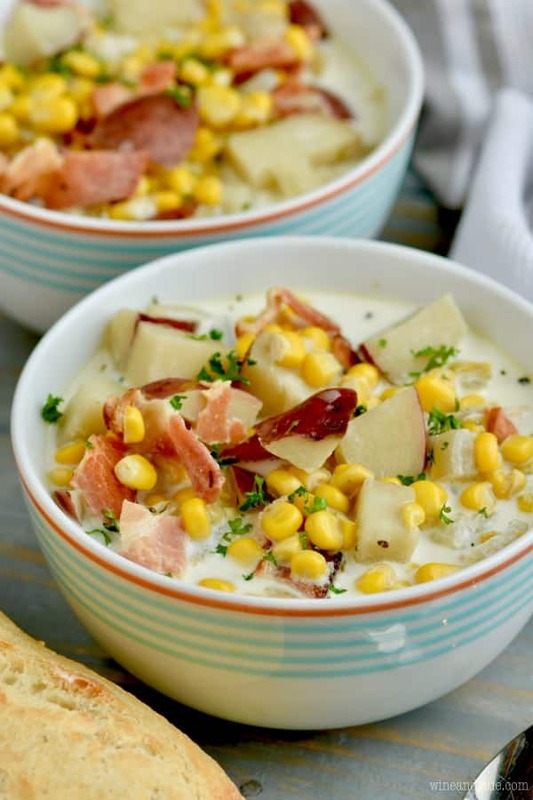 And of course . . . . with that over abundance of corn we can make this amazing Slow Cooker Bacon Potato Corn Chowder. 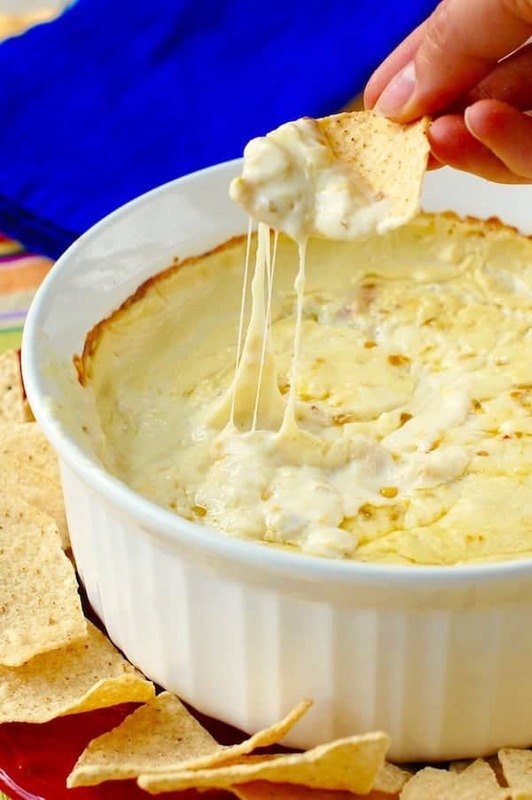 It is creamy, delicious, and full of amazing flavors. It comes together so easily that you will want to make it again and again! In a slow cooker combine the potatoes, onion, corn, chicken broth, salt, pepper, thyme, basil, and onion powder. Combine a the half and half and the corn starch in a small bowl, whisking until smooth. Stir in the mixture with the bacon and cook 10 to 15 minutes more on high or until the sauce is thickened. Looking for more great corn recipes? 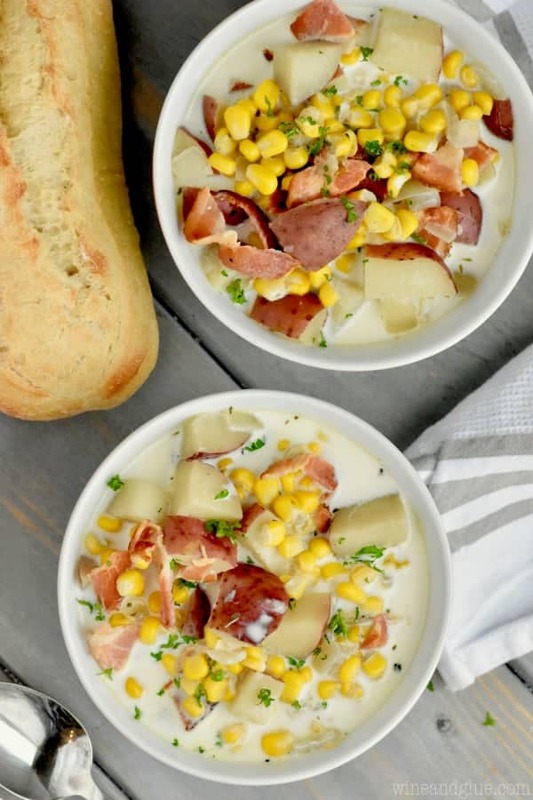 This Slow Cooker Potato and Corn Chowder is vegetarian! 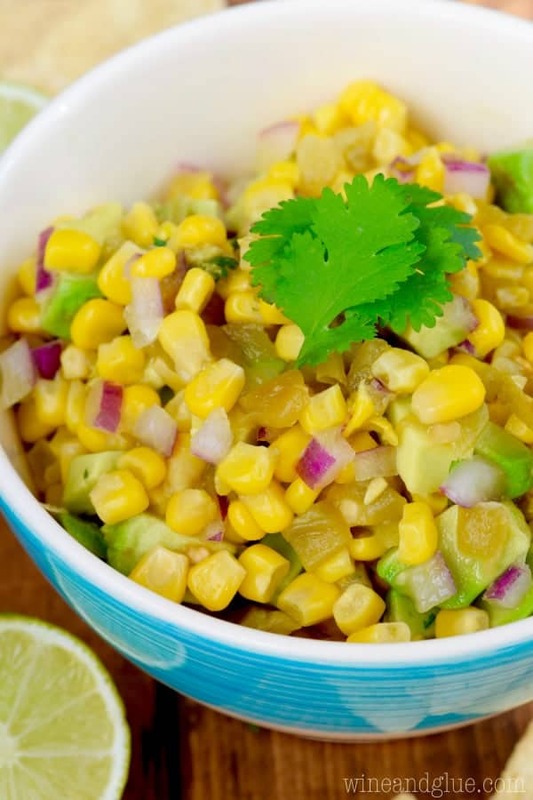 Here are 8 Awesome Corn Recipes! This Creamy Corn Bread Casserole looks dreamy! And I love this twist – Pumpkin, Corn and Potato Chowder! 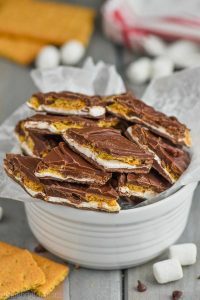 I want to try all of these Favorite Corn Recipes! I want to dig into this Old Fashioned Corn Casserole! These Black Bean Cakes with Corn-Mango Salsa look delicious! This Blue Cheese Balsamic Corn and Tomato Salad looks like the perfect side! 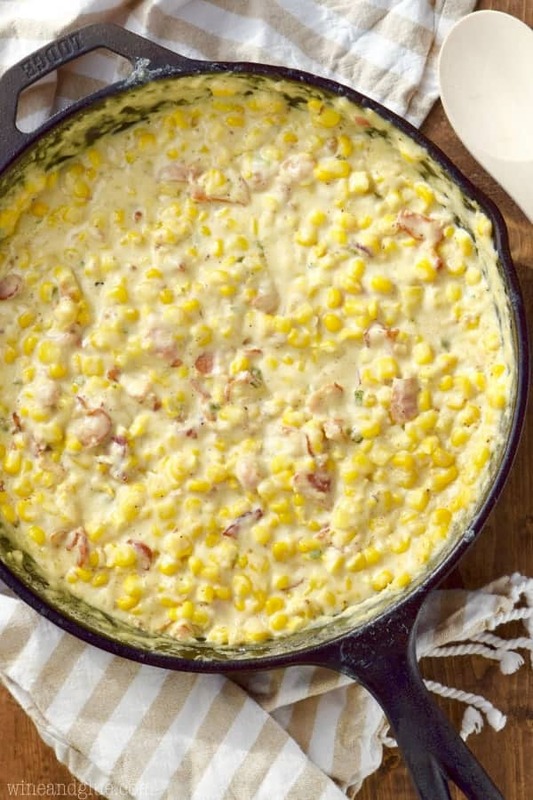 Drooling over this Mexican Chicken and Corn Chowder! Loving this Pressure Cooker Creamed Corn! In love with this Chorizo Corn Black Bean Mexican Breakfast Casserole! This Honey Butter Creamy Skillet Corn is a great side! This Blueberry Corn Salsa looks so fresh and delicious! This Creamed Corn Casserole with Peppers is all I want for dinner! Girl the addition of bacon makes me want to try this. I loved this trip and all the we learned! Can’t wait to see you soon! Thank you so much for inviting me on the trip!